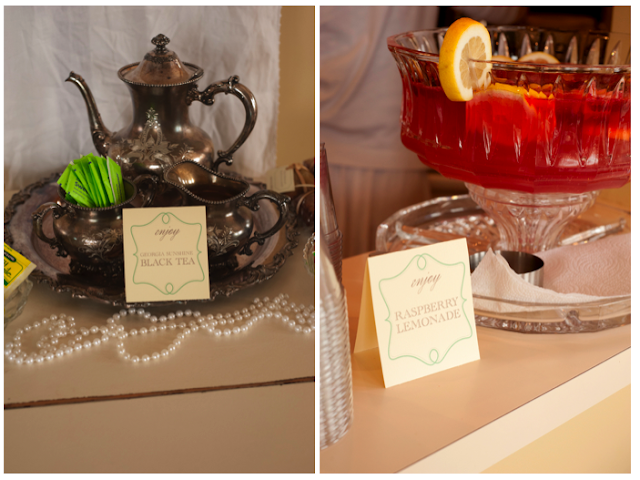 Happy Friday friends! 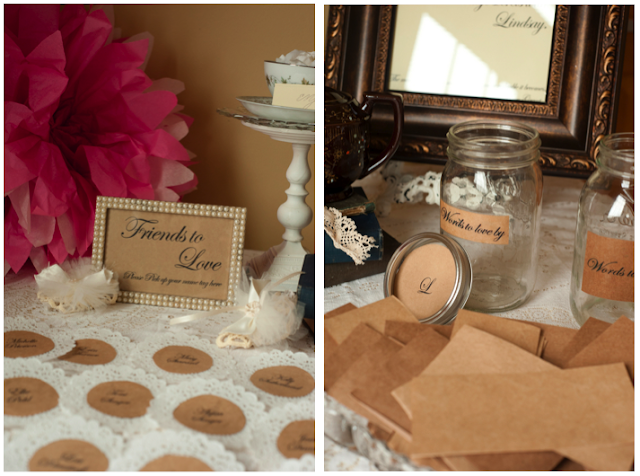 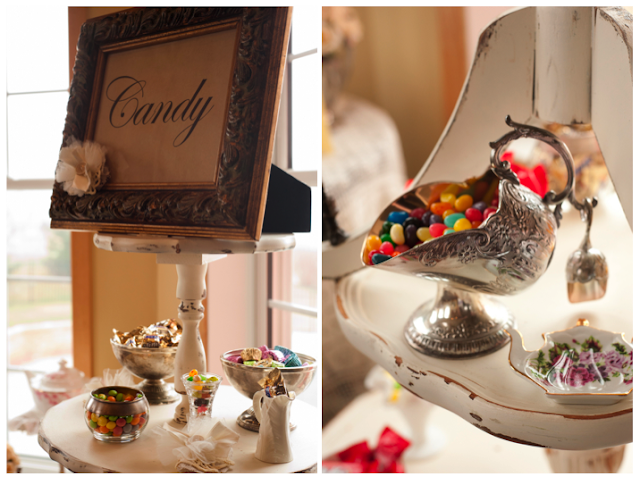 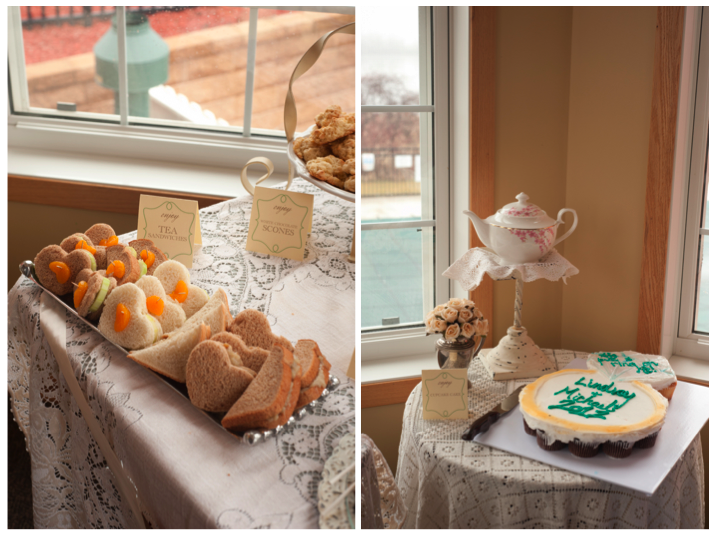 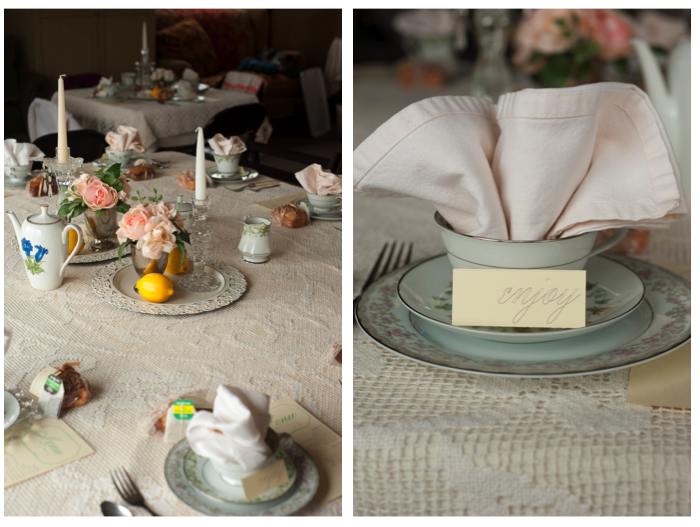 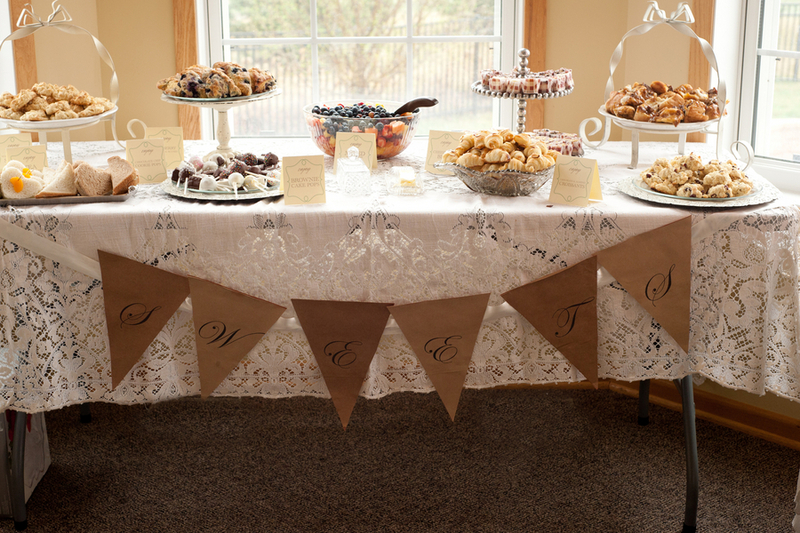 I am so happy to end this week with this very charming and thoughtful vintage-inspired bridal shower. 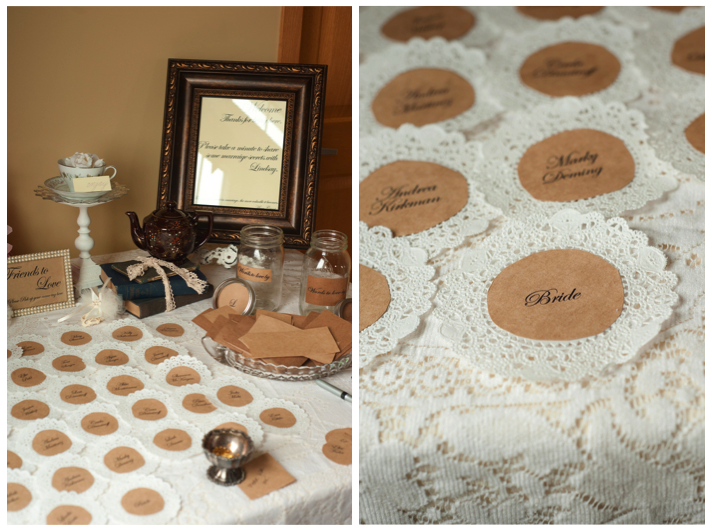 Since the upcoming May wedding is going to be very vintage-inspired, the bridesmaids wanted to throw the bride a shower that would complement the big day and fit her style. With vintage pieces found at occasional shops in the area, along with borrowed items, the bridesmaids were able to pull off a lovely vintage tea. (I swear I've seen some of these pieces in my mom's china cabinet!) 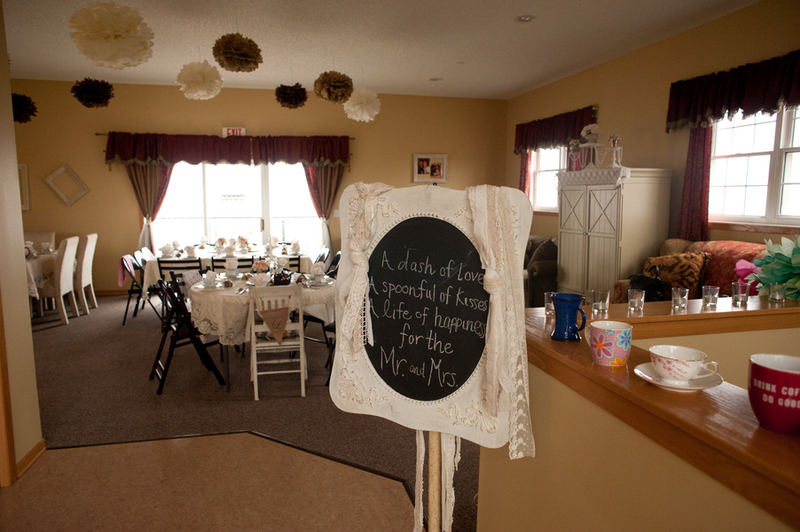 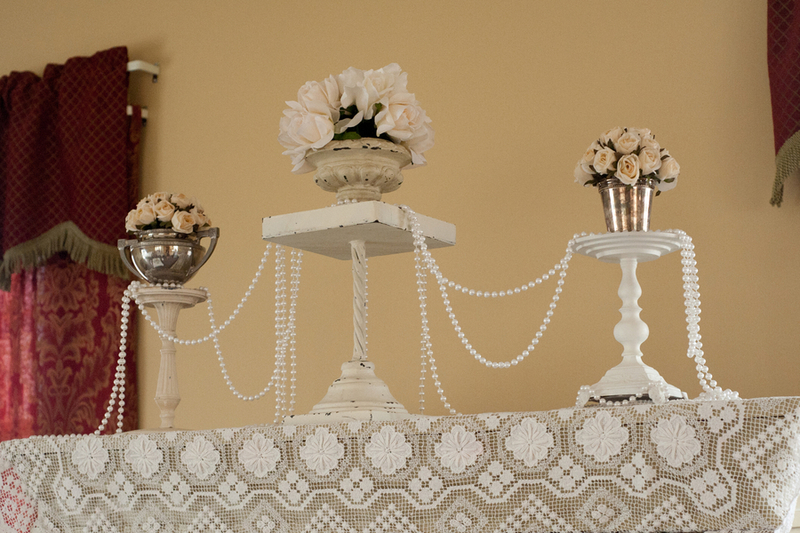 Additionally, the color scheme, lace and doily touches all help to enhance the theme. What a lucky bride! 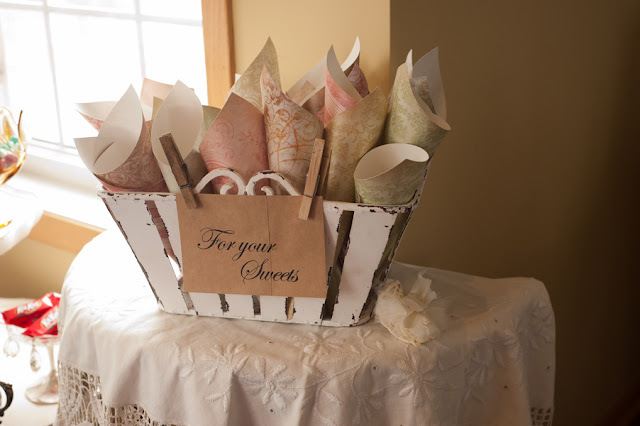 The shower was captured by Karen Feder Photography, for the bride-to-be, Lindsay Davis. 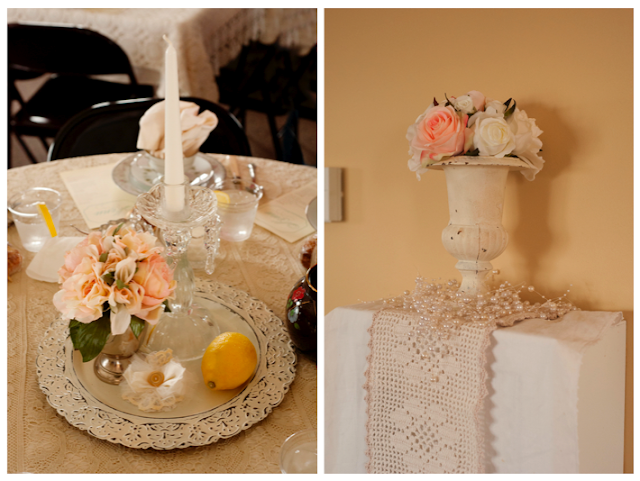 Enjoy all the many quaint details.